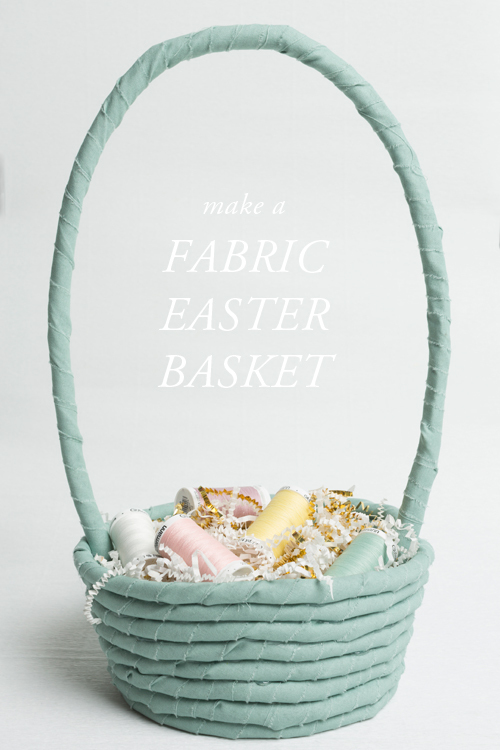 Are you ready for the easiest, no-sew fabric Easter basket? I’m actually quite thrilled with how this one turned out and how sturdy it is. 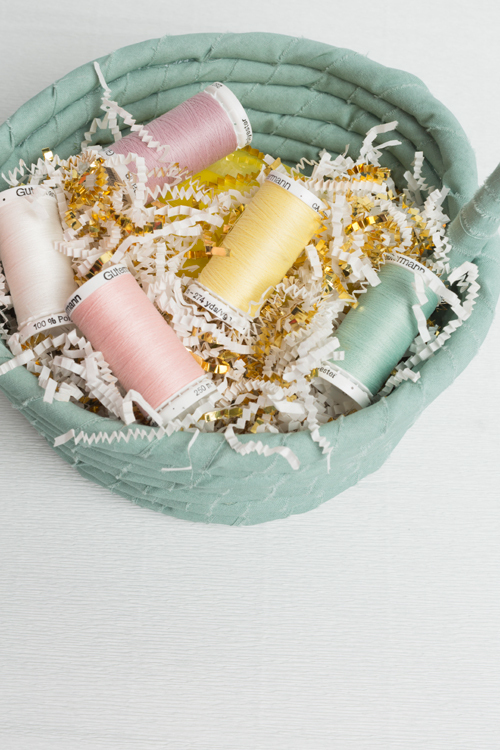 Now, if only I had little kiddies to put them to use…for now they will go in storage.